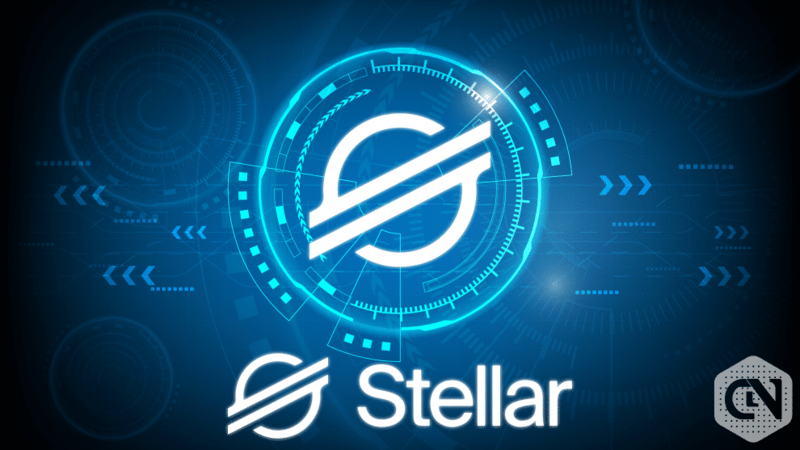 Stellar coin (XLM) is created in 2014 by Jed McCaleb, and it is an open source, distributed, and community-owned platform which is operated on the Stellar platform. It provides transfer of cross-asset value with minimum expenses and less turnaround time. 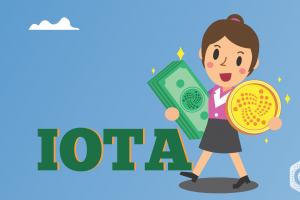 The motive behind the creation of Stellar coin (XLM) was to replace the current conventional financial system with the blockchain supported system. 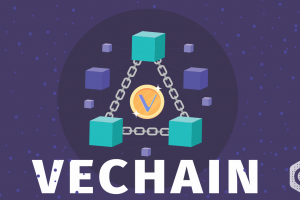 It also targets to connect all the global financial institutions by its platform. 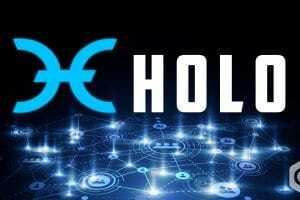 Stellar coin (XLM) is the 9th largest crypto coin in the global market. The ROI (Return on Investment) stands at 3771.97 %. The current coin circulation of Stellar Coin is 19,328,512,463 XLM. The current market cap as on 17th April at 03:44 UTC is 2,221,611,576 USD. 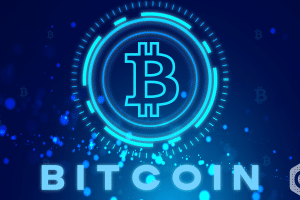 The value of each coin stands at 0.114940 USD and 0.00002204 BTC. The 24 h volume at the same UTC stands at 229,246,867 USD. 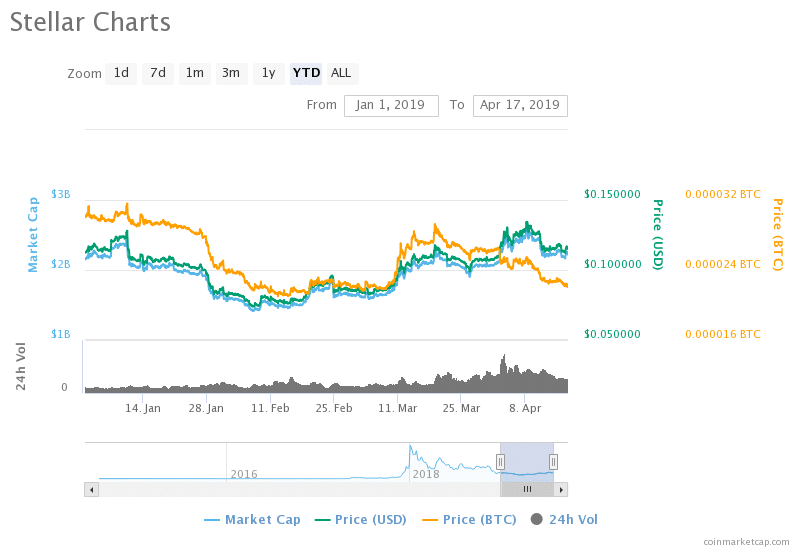 Stellar coin (XLM) started the year with a very positive note when the price of each coin was 0.11 USD. But along with the global market, it fell down heavily. The lowest point was reached just after 40 days at 0.074 USD. But it again gained momentum to bounce back to the 0.11 level after the April 1st boom, making the growth cycle a perfect triangle. The value of market cap on 17th March was 2,107,987,084 USD. 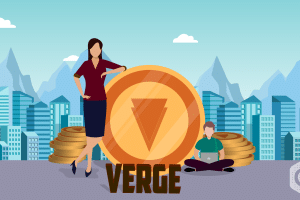 The value of each coin was 0.109673 USD and 0.00002706 BTC. 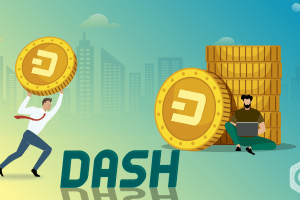 The market cap has increased by 5.39 % in the last 30 days, and the value of each coin in USD has also seen an equal growth. The past three months have been a play of both bull and bear for Stellar coin (XLM). The vale is now hovering around 0.11 USD level after experiencing a fall. The resistance felt was at 0.12 USD. We predict the coin to move stable for some more days and then it would bounce back to find one resistance at 0.119 USD level. The growth will be short-lived, and the chances of making a triangle trap are very high. However, the medium term and long term outlook are definitely bullish. The coin may reach 0.15 USD by the end of this quarter. The end of 2019 may see the coin at 0.5 USD. We advise the short term investors to make buying positions now. It would give quick profits over the next weeks. The long term and medium term holders should hold their positions for some more time to realize a profit of over 500 % by the end of this year.